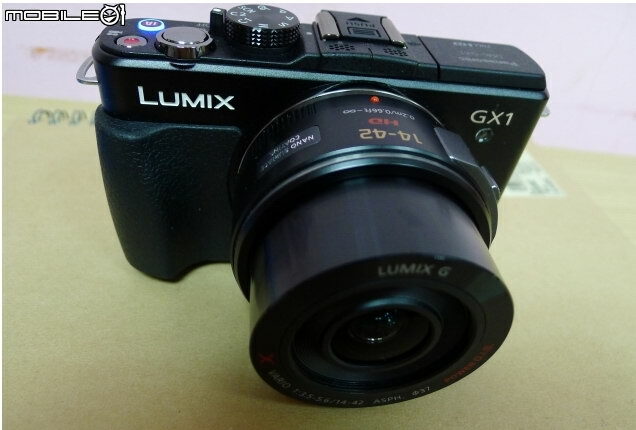 Ever since the introduction of the Panasonic GF2, camera fans have been clamoring for a true successor for the venerable GF1 Micro Four Thirds shooter. 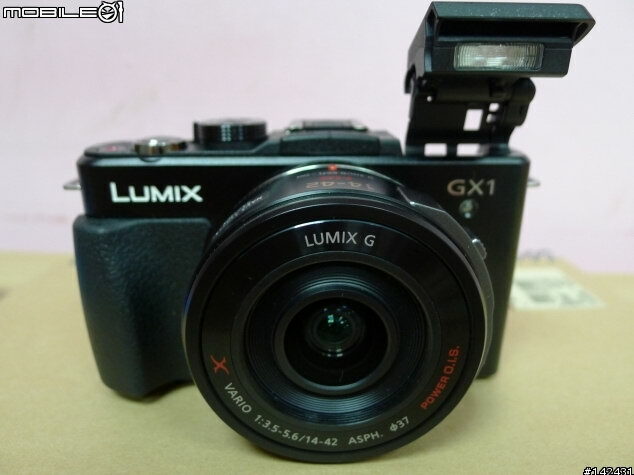 The Panasonic GF1 was the camera that introduced a lot of people to compact mirrorless interchangeable lens cameras (MILCs), over three years ago. 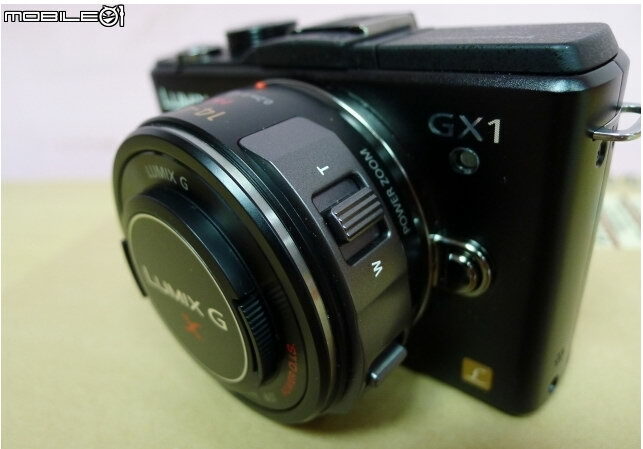 Well, the GX1 has been rumored to be that successor, offering better image quality but also advanced handling options. 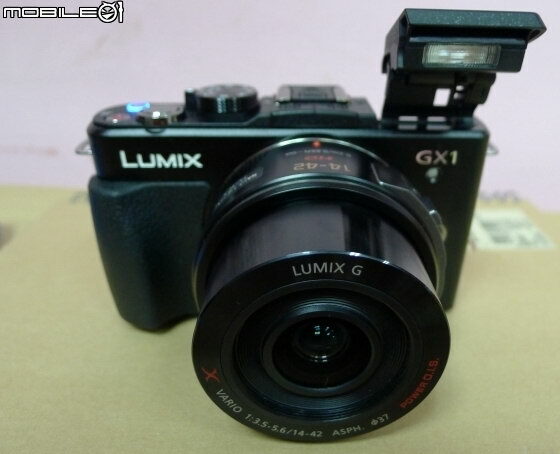 Well, we now have photos, and loads of them, of the GX1 which had surfaced at Taiwan’s Mobile01 forum. 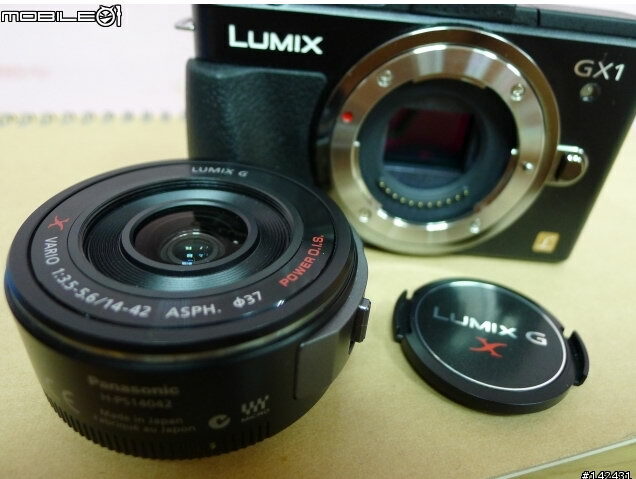 From the images, which you can find after the break, we can see that the GX1 looks a lot like the original GF1, though a bit smaller, with a boxy case strikingly different from the more curvy look of the GF2 and GF3 cameras. In terms of looks, we actually wish Panasonic would have done something more striking and original, but it’s the innards that really count. 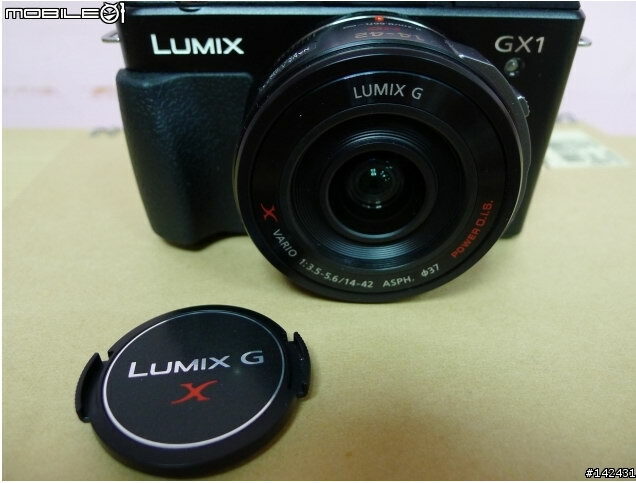 The GX1 is seen here with the premium X-series 14-42mm f/3.5-5.6 collapsible zoom lens. 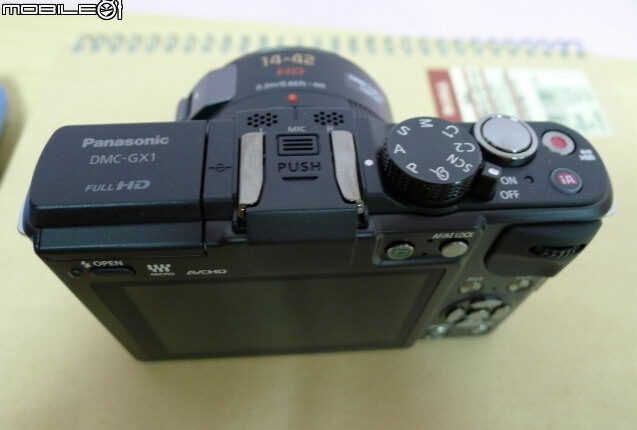 Controls have been moved around but are typical Panasonic, though missing the drive mode selector. 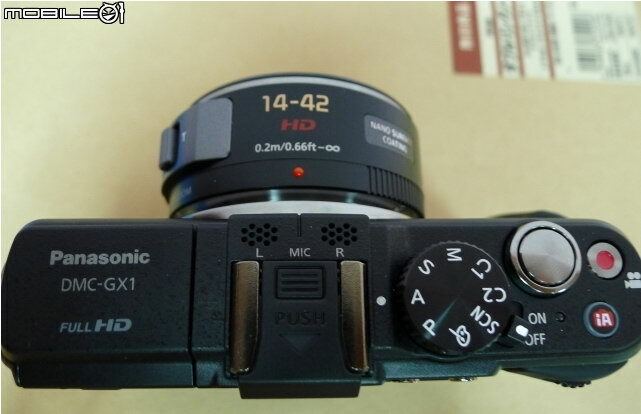 The camera has prominent stereo mics on the top and an AVHCD logo at the back pointing to some advance video capabilities. 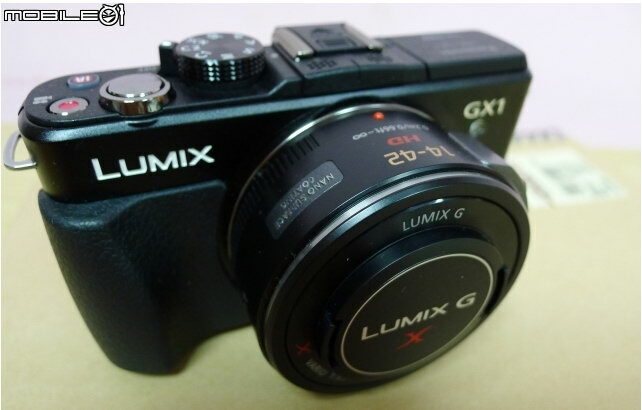 The Panasonic GX1 is expected to be announced on Novermber 8th in Japan. 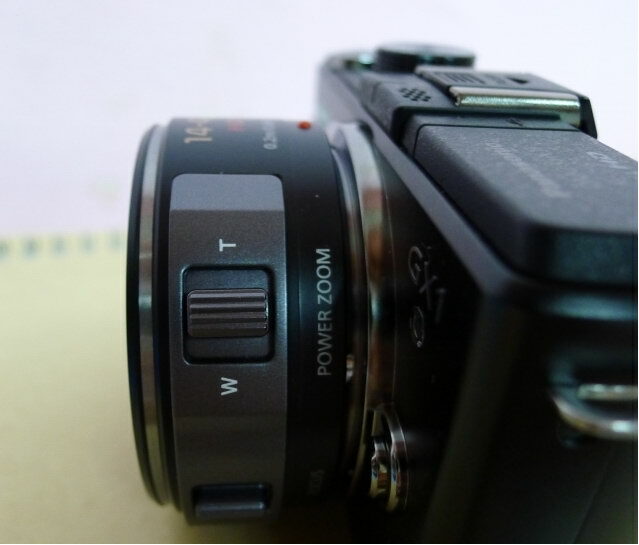 The camera is rumored to have a 16-megapixel sensor and new image processing engine, going up to ISO 12,800. 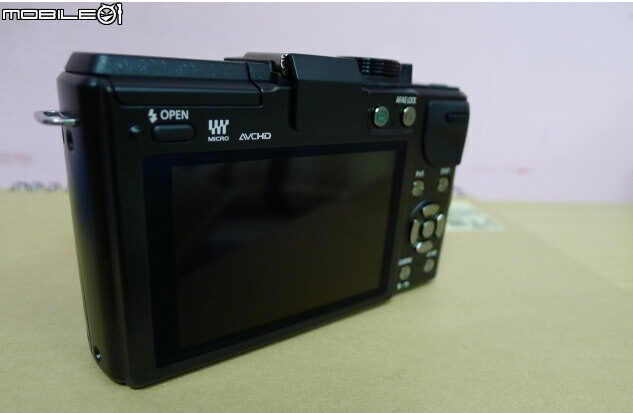 The non-tiltable LCD screen that you can see here, would be a 3-inch 460k dot one, though we haven’t heard if it will have touch capabilities. 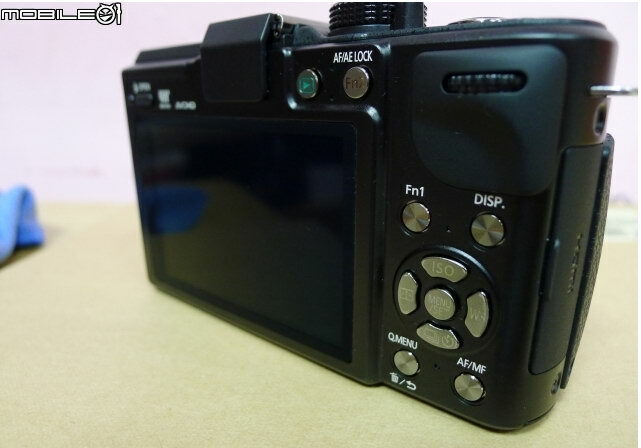 The camera will be capable of full HD shooting and Panasonic will also release an updated LVF2 external electronic viewfinder with 1,440k dots. The GX1 will be going against some serious competition from the likes of Sony’s NEX-7 and the Fujifilm X100, and it was about time that Panasonic would get back into the game with a serious rangefinder-style body.